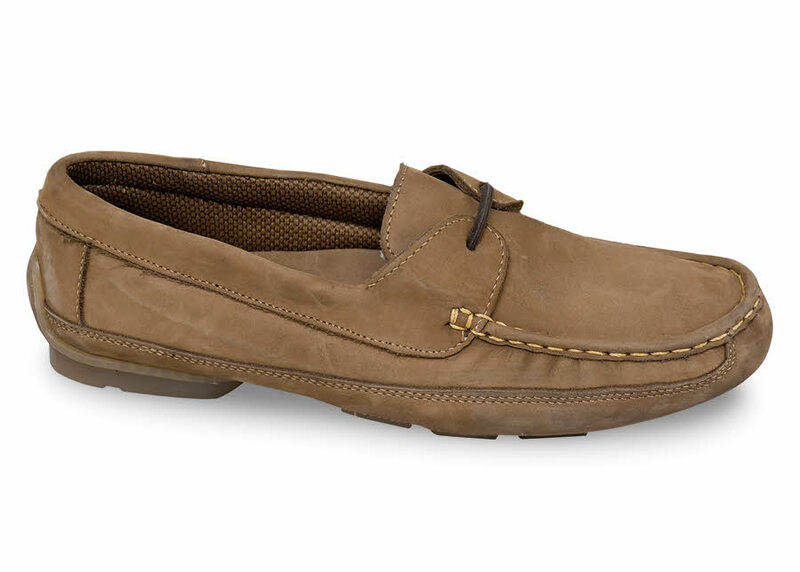 Call them slippers or call them “driving shoes,” but either way you will love the comfort and versatility of our hand-sewn moccasins of pliable nubuck. 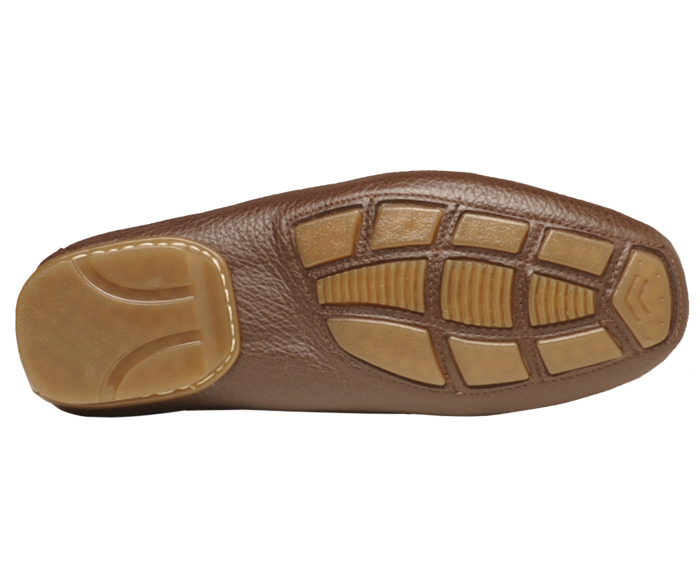 Lined with padded fabric, they have a three-quarter length leather sock lining and sure-gripping driving sole and heel. Iroquois last. Men's whole sizes 7 to 15 in 3E, 5E and 6E widths.